But how could that happen though? 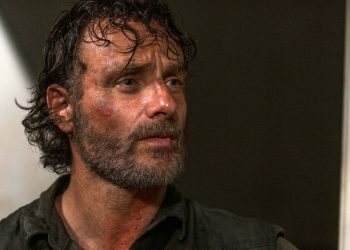 We recently found out that there is a Breaking Bad film in the works and that it would apparently undergo production this month under the working title “Greenbrier”. 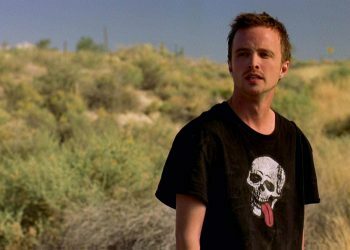 We also found out that it would follow Jesse Pinkman after the events of the series finale which saw him driving off near the end after some intense s–t went down and would go down before the acclaimed series drew to a close. 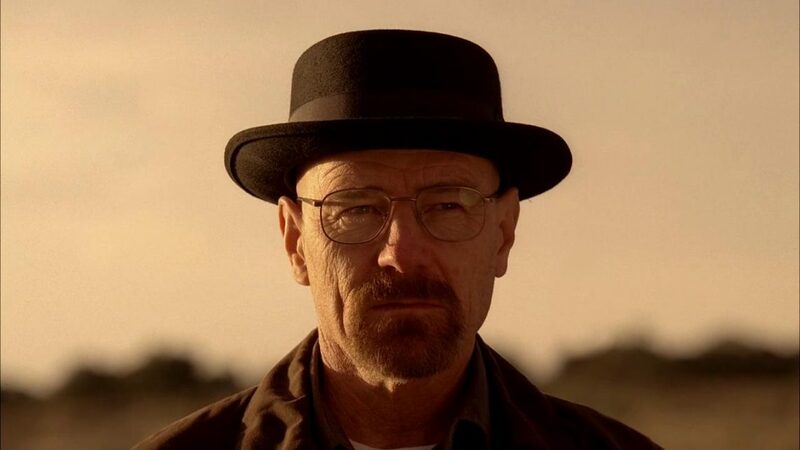 The film which would apparently follow “the escape of a kidnapped man and his quest for freedom.” definitely has something to do with Jesse but you gotta wonder if Mr. White would be around there somewhere… at least a little bit. 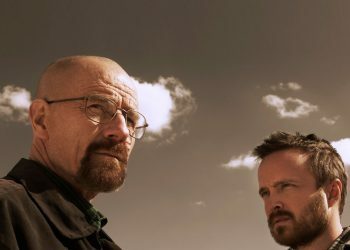 Created by Vince Gilligan, Breaking Bad is no doubt one of the greatest television series of all time spanning five season, earning a ton of accolades in the process. 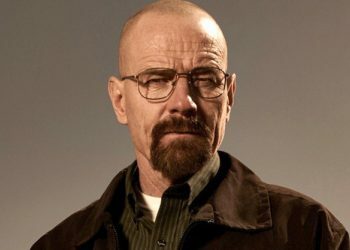 One of the reasons for that would be Bryan Cranston’s transcending performance as chemistry teacher turned drug manufacturer, Walter White. 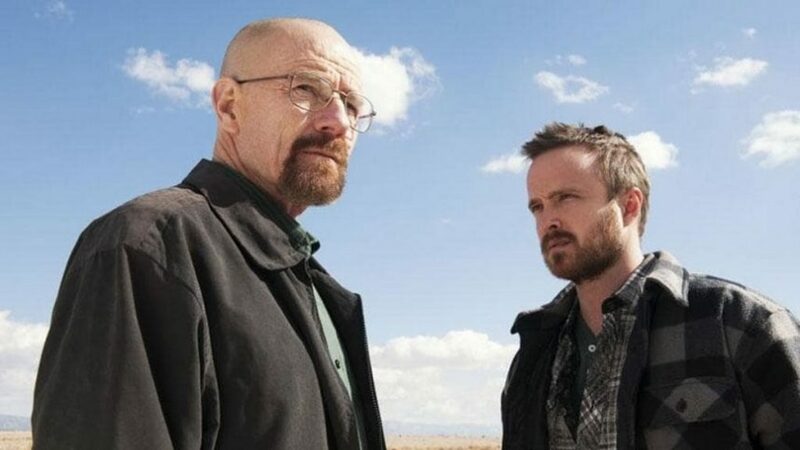 We know that we’ll be seeing a ton of Jesse but after what happened in the show’s series finale, will we be able to catch a little glimpse of Mr. White? 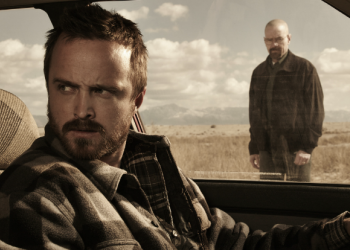 It looks like Bryan Cranston is pretty open to the idea. That would be awesome but as we all know what happened near the end of the series, he probably wouldn’t interact which Jesse directly in his search for freedom but there are other ways. 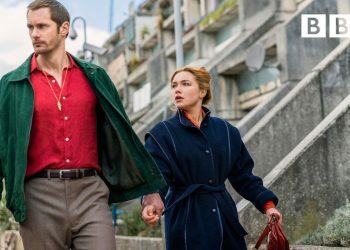 We could see flashbacks, dream sequences and all that jazz with Mr. White involved but yeah, we still gotta see how it fits into the overall narrative. Nonetheless, it would be cool to see them interact but to be honest, I just want a good film.